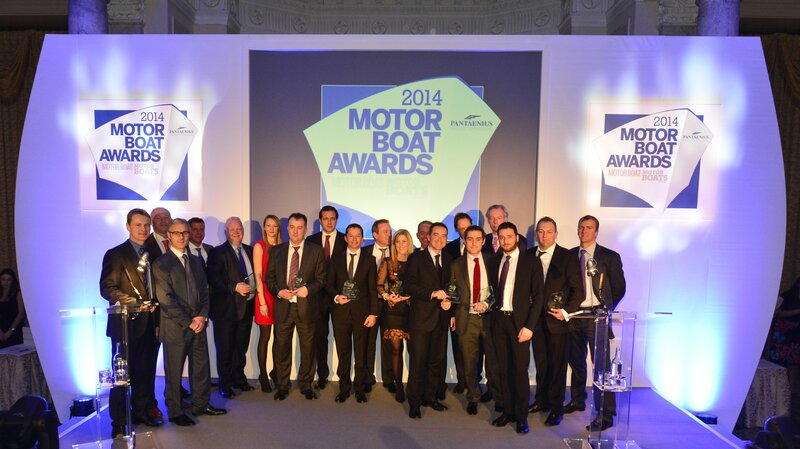 The winners of the 2014 Motor Boat Awards were announced last night at a Gala Dinner and Award Ceremony hosted by IPC Marine Media at The Landmark Hotel in London. A gathered audience of over 250 international guests saw Motor Boat Awards presented to winning boats in nine categories ranging from 16 foot Starterboats to super-luxury Custom Yachts. A further seven boats were Highly Commended by the judges. 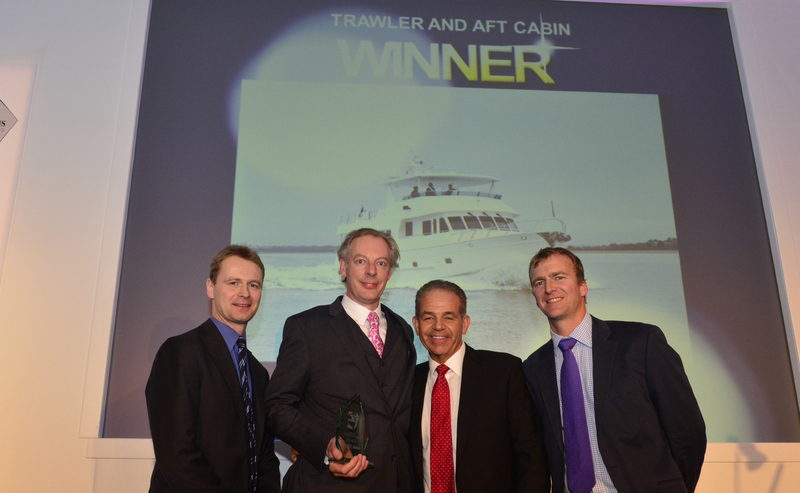 The Award Ceremony was co-hosted by the editors of Motor Boat & Yachting and Motor Boats Monthly, Hugo Andreae and Rob Peake. These two IPC Marine Media titles launched the Awards in 2007 and their experienced journalists make up the judging panel. A total of 55 boats were selected as finalists for the 2014 awards and the 9 winners came from Austria, England, Italy and the US. Among other winners were the Austrian-built Frauscher 1017 GT in the ‘Performance Boat’ category, and Ferretti for the Ferretti 960 in the ‘Custom Yacht’ category.